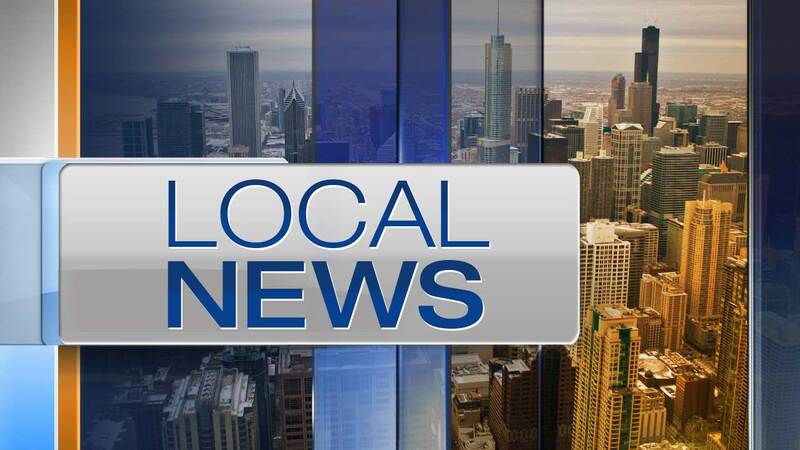 RIVERSIDE, Ill. (WLS) -- Police in west suburban Riverside are warning residents of holiday package thefts. A community alert said UPS and FedEx packages were stolen from front porches. In an incident on Woodside Road, police said juveniles were seen emptying the contents of a box into a backpack. Riverside police said residents should try to have delivery drivers put packages in a covered area on their porches or make sure someone is home to receive their purchases when they're dropped off.